This is a completed book title test marketing poll. The author received 50 unbiased responses (votes & explanations) from the general population in 15 minutes. 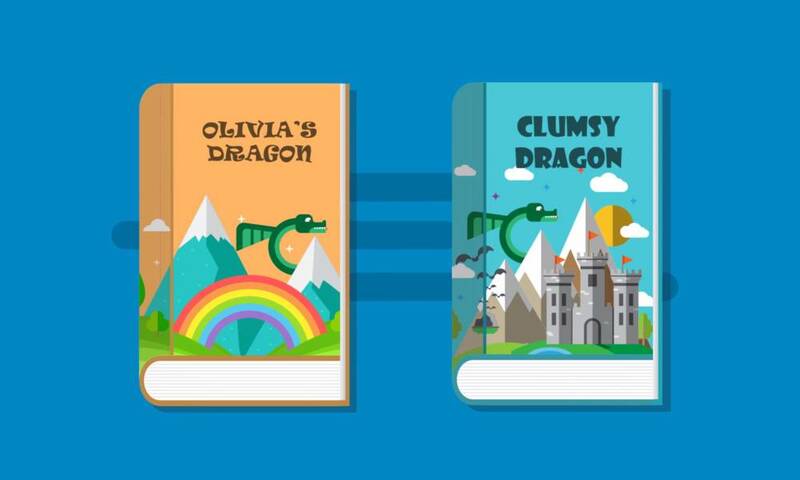 Using PickFu, authors are able to choose enticing book titles and covers before publishing. Learn how customers use PickFu for book title and cover testing .